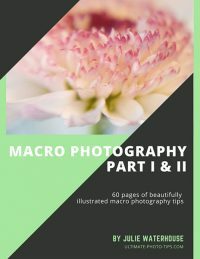 Improve your photography with Ultimate Photo Tips downloadable PDF photography eBooks! Each book is rich in useful information, and packed with spectacular, full-color images to inspire you. I have worked hard to make these books instructive, easy to understand, and inexpensive. I hope you’ll enjoy these two titles, and we hope to add more soon. Do you want to take better photographs? I want to help you to start taking pictures that will give you a sense of pride and accomplishment; pictures that will “wow” your friends, and that you’d be happy to hang on your wall. 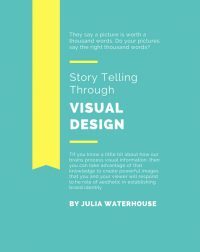 Learn from the informative content in these eBooks, and be inspired by the beautiful and creative images.